A woman; a war; a child that changed everything. 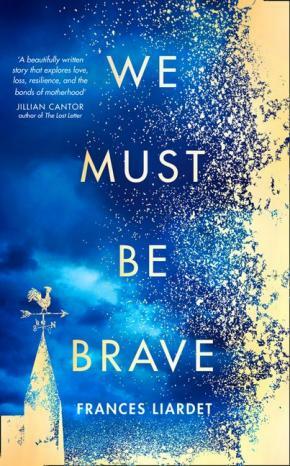 Spanning the sweep of the twentieth century, We Must Be Brave is a luminous and profoundly moving novel about the people we rescue and the ways in which they rescue us back. I turned around. The last few passengers were shuffling away from me down the aisle to the doors. ‘Whose is this child?' I called.